The Yoruba of southwestern Nigeria are exceptional for the copresence among them of three religious traditions: Islam, Christianity, and the indigenous orisa religion. 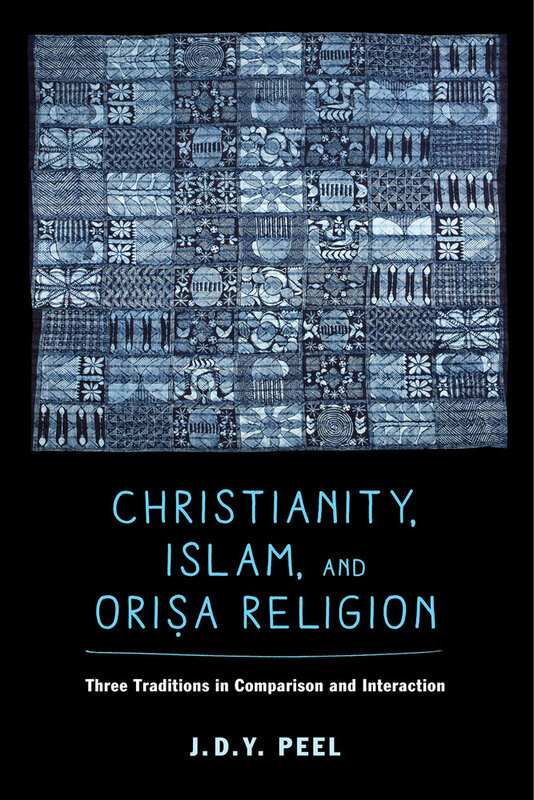 In this comparative study, at once historical and anthropological, Peel explores the intertwined character of the three religions and the dense imbrication of religion in all aspects of Yoruba history up to the present. For over 400 years, the Yoruba have straddled two geocultural spheres: one reaching north over the Sahara to the world of Islam, the other linking them to the Euro-American world via the Atlantic. These two external spheres were the source of contrasting cultural influences, notably those emanating from the world religions. However, the Yoruba not only imported Islam and Christianity but also exported their own orisa religion to the New World. Before the voluntary modern diaspora that has brought many Yoruba to Europe and the Americas, tens of thousands were sold as slaves in the New World, bringing with them the worship of the orisa. 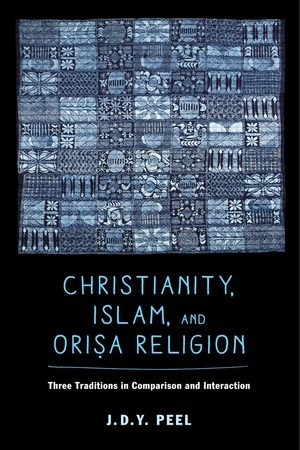 Peel offers deep insight into important contemporary themes such as religious conversion, new religious movements, relations between world religions, the conditions of religious violence, the transnational flows of contemporary religion, and the interplay between tradition and the demands of an ever-changing present. In the process, he makes a major theoretical contribution to the anthropology of world religions. J.D.Y. Peel (1941-2015) died shortly before this book went to press. He was professor Emeritus of Anthropology and Sociology at the School of Oriental and African Studies, University of London. This is his last major work.